Sometimes I get shy. Really shy. But I come by it honestly. I grew up being told that it was a Very Bad Thing to draw attention to oneself. So I guess I’ve picked a pretty strange career, right? Being a writer requires an odd combination of personal skills: an ability to spend hours, days and weeks alone, and a willingness to step out and shout from a rooftop or two. Talk about a contradiction. I write for you. I write books and stories to be read by you and others. And while conferences, bookstore and festival visits, and social media sites like Facebook and Twitter are useful to get the word out, I can’t reach everyone on my own. Fortunately, there are lots of nice folks out there who review books, blog about them, and even like to do interviews. 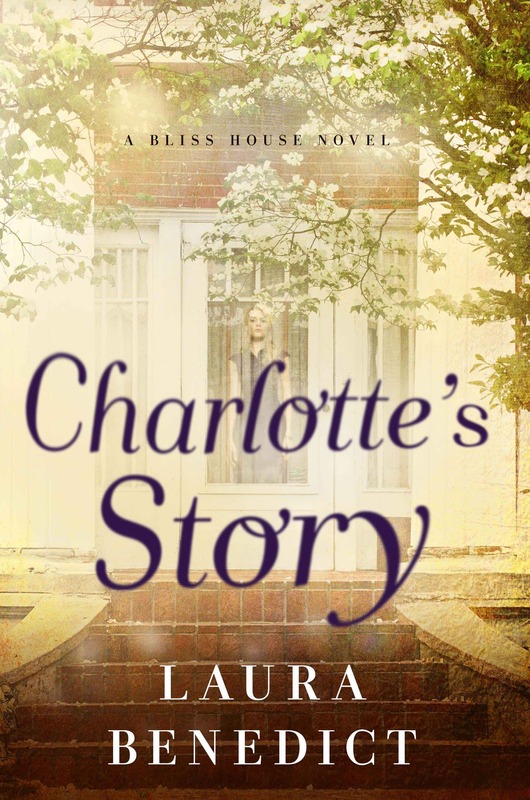 So here’s a list of many of the reviews, interviews, and blogs that have come out in the last couple of months for Charlotte’s Story: A Bliss House Novel. (It doesn’t include all the wonderful reviews on sites like Goodreads and Amazon.com–reviews that are very much appreciated. They really spread the word.) Please do let me know if I’ve missed something. Thanks for reading! Laura; I entered your giveaway; this book, as well as others looks wonderful.